8574 Black Star Circle in Columbia could be the PERFECT Town home for YOU! 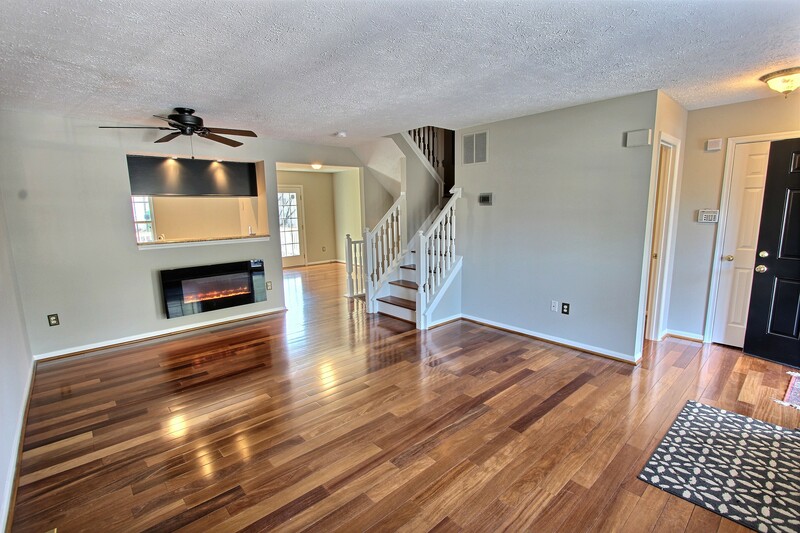 This 3 BR 4 BA Town home is nestled in a quiet development in Columbia, MD. Recent updates include granite counter tops, new stainless steel appliances, fresh painting throughout, new carpets, and premium hard wood flooring. Also includes a finished carpeted basement. Washer and Dryer included. Want to see our virtual tour for this property? Click Here!